Ron Fournier is a storyteller. 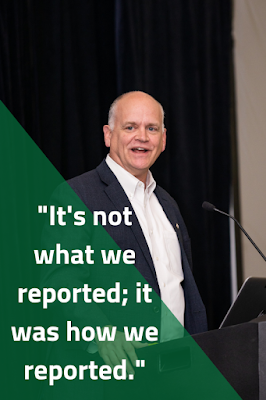 As the breakfast keynote speaker at the 2018 Digital Marketing Workshop, he some of those stories. Ron worked at The Associated Press for 17 years covering The White House as a political writer. Now, Ron is an editor and publisher at Crain's Detroit and the president at Truscott Rossman. The distribution of information has changed as Ron explained in his presentation. Journalists are the gatekeeper for stories and information While working at AP years ago, Ron said that journalists were gatekeepers, they shared the stories that they felt were newsworthy. As a gatekeeper, you can choose which stories to pick up and which to not. If there were false stories or rumors, journalists would want to not write about it. 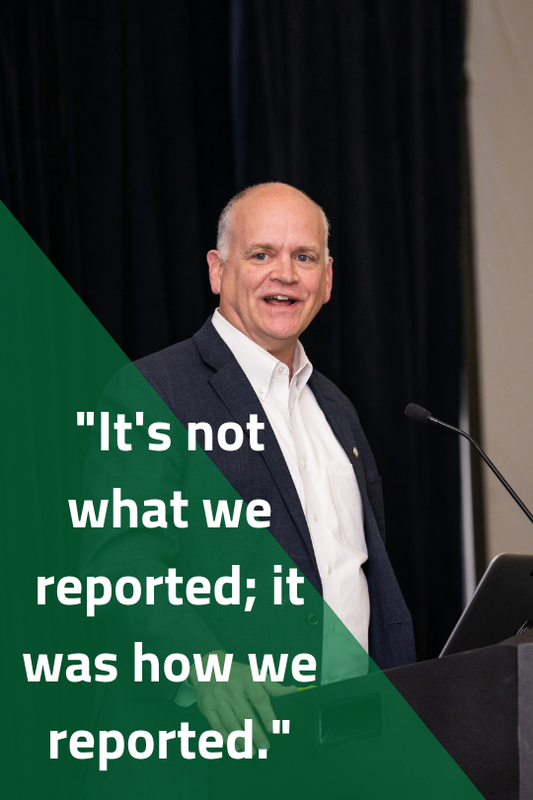 “It's not what we reported; it was how we reported." Today, everyone is a gatekeeper. The news has shifted so not just journalists are writing and sharing stories, bloggers and social media influencers are. There is more information out there for people to read than ever before. Ron gave fantastic advice for anyone in journalism, PR, marketing, or other professions is to write for the audience not for your editors. No matter the platform, no matter the job, remember the people reading the story. Follow the data, Ron says. It can show many things about a story or tend. Ron suggests when writing to test out leads with Twitter and Facebook before officially publishing and watch the data. If there are strong reactions, make the decision to run with it or not. He explained how data might be significant, it is not a story. As a journalist, PR professional, or marketer, you are telling a story, do not lose sight on that. To see more about tips for storytelling from Ron please visit The Digital Marketing Workshop agenda page for the full slide.